The Exhibitors Profile included ADSL / DSL / HDSL etc, Billing & customer care solutions, Biometrics, BPOs / outsourcing / call centre equipment and services, Carriers, CATV equipment, CCTV, Community & messaging management, Computer telephony, Data security, Data warehousing / data mining, Database management, E-governance, Embedded computer technology, Embedded software solutions, Enterprise security management, Ethernet based DCS, Internet infrastructure and software, IP cameras encoder, Internet infrastructure and software, IP camera/ IP Dome camera/ Infra Red IP camera, IP Surveillance, Mobile media servers, Network Cameras, Network management systems, Network surveillance, Power systems, Production houses, Recording solutions,Switching equipment,Telecom equipment manufacturers,Test & measurement, UPS systems, Video encoders / decoders / compression systems, Video Management Software, Virus protection, WiMax, Wireless & satellite networking etc. 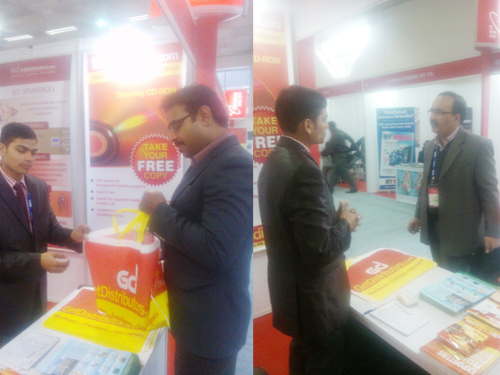 The Visitors Profile included Banks, BPOs & ITES, Broadcast Content, Broadcast Equipment, Cable Operators / MSOs, Consumer electronics / IT / Mobile Retail Chains / Showrooms, Dealers / retailers, Educational Institutions / Engineering / Research Institutes, Airline and Airport management, Telecom Engineers / Procurement personnel of all the corporate, Healthcare, Hospitals, Hotels, ICT Associations, Info security, IT Hardware & Software Companies, IT Parks, IT Secretaries / Ministers, Online commodity trading firms, Port authorities, Public sector undertakings, Resident commissioners, Service providers / carriers, Smart card, Space / satellite industry, Sports stadiums / management, Stock exchanges, Telecom / broadcast equipment manufacturers, Telecom network management personnel, Telecom service providers, Embassies, Emergency services (fire / hospitals), Government / PSUs and Ministries etc. 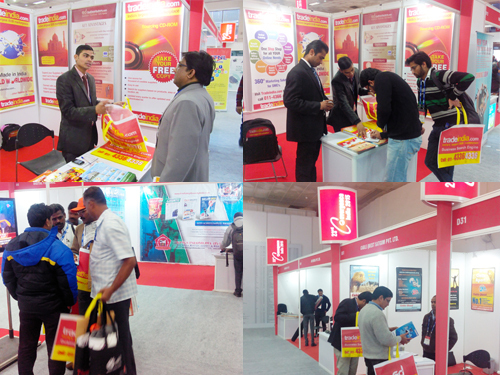 Tradeindia.com - India's largest B2B Marketplace, with its clear objective of promoting Indian Manufacturers, Exporters & Importers globally participated at “ 23rd Convergence India 2015 ” and was also Online Media Partner of the show. Tradeindia's representives at the show met with many visitors at the show who were potential buyers and some of them were also industry leaders. 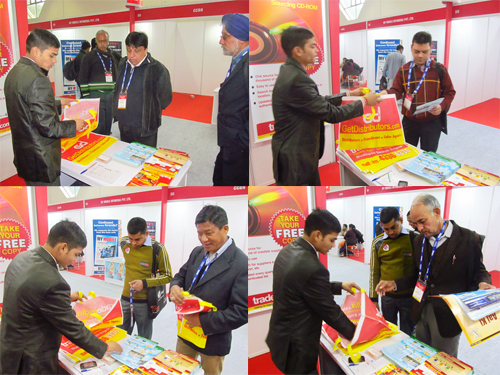 Visitors were given tradeindia's EXIM DVD ROM and product brochures offering comprehensive information. The visitors appreciated tradeindia's efforts and took tradeindia's offered products happily as they also felt it will help them further in their sourcing. 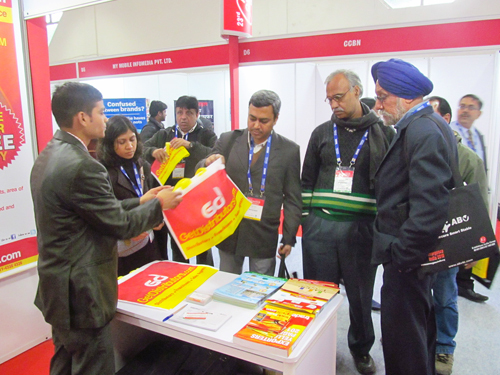 Nevertheless, tradeindia's yellow & red promotional bags were hit amongst the visitors and were seen carried by the visitors across the show on all days of the event.